Great split artist 45rpm. 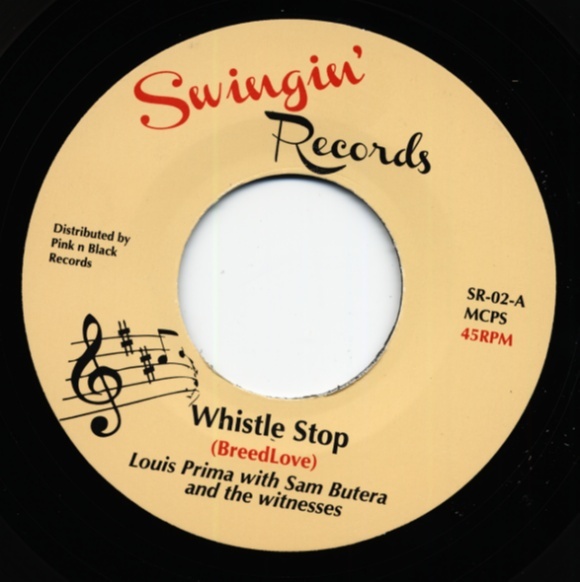 Early swing jiver by Mr. Frank Sinatra plus and all time classic jiver by Sam Butera! 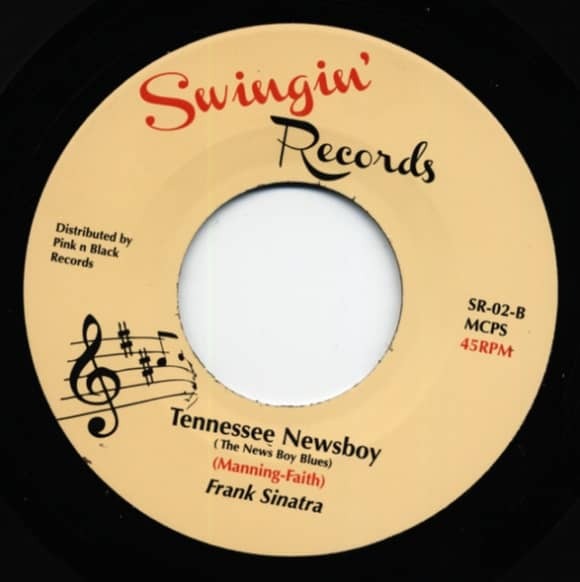 Customer evaluation for "Whistle Stop b-w Tennessee Newsboy 7inch, 45rpm"